what do you think of my shiny new rain boots? i think they are delightful. and it just so happens that we have had a little bout of spring the past several days here in the valley of the SUN. and that has been just as delightful as my shiny new rain boots. 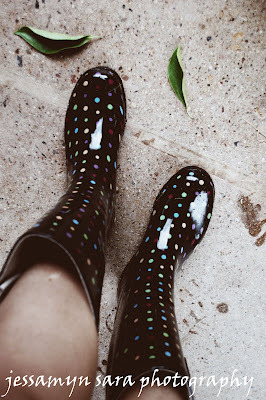 i was off to the green trees and mountains too....and with my very own pretty rain boots! 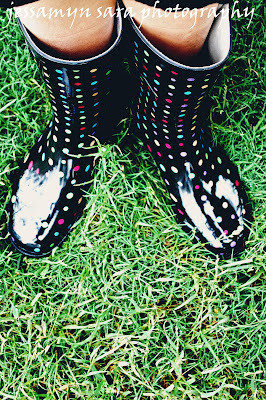 Those boots are made for walking, and puddle jumping. Have yourself some fun in the mountains! I LOVE your shiny new rain boots! I wish I had a pair! Hope you had so much fun in the mountains enjoying spring! Just the thing to brighten a gray day! They're lovely.